US Green Card Lottery Photo requirements are quite stringent and now must conform to strict new US regulations including the new internationally agreed biometric standards. 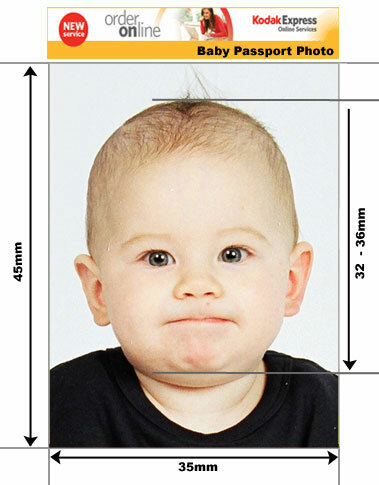 We have professional passport photo studios with professional lighting and professional knowledgeable photographers. The requirements depend on how you are applying for your Green Card. Most people require a digital copy for online applications but printed copies are also available on request. 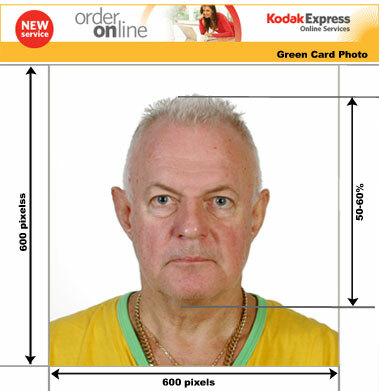 If you can't make it into our professional passport photo studios you can email us a suitable photo and we will format it to the correct specifications for a Green Card and email it back to you. Religious head coverings are acceptable but must not obscure the face. Getting an image of 600 x 600px to be less than 240k is not easy and requires specialist knowledge. We are one of only a handful of studios worldwide who can do this properly. We advise you not to take a chance with your Green Card Lottery application. If the submitted photos are incorrect your application for a green card will not be considered and you will never be told this. We guarantee to get your US Green Card Lottery photos right first time which means that your Green card Lottery Application will not be rejected on the grounds of an incorrect photo without you knowing about it. You can pop into our professional passport studios 6 days a week and you don't even need an appointment. The results are ready usually within ten minutes.
. The baby must be looking in the direction of the camera - the mouth can be open. 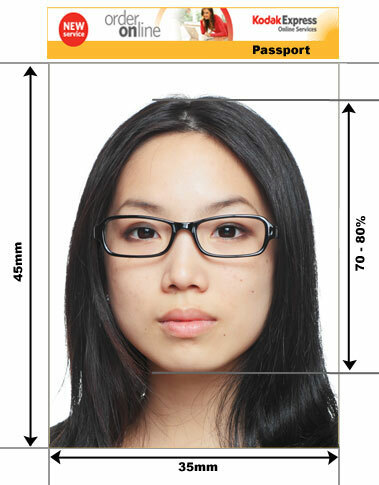 If you are concerned about your appearance and need to look your very best in your passport and visa photos then consider having a passport makeover in our studios. This will reduce the look of wrinkles, bags under the eyes and bad skin tone etc.